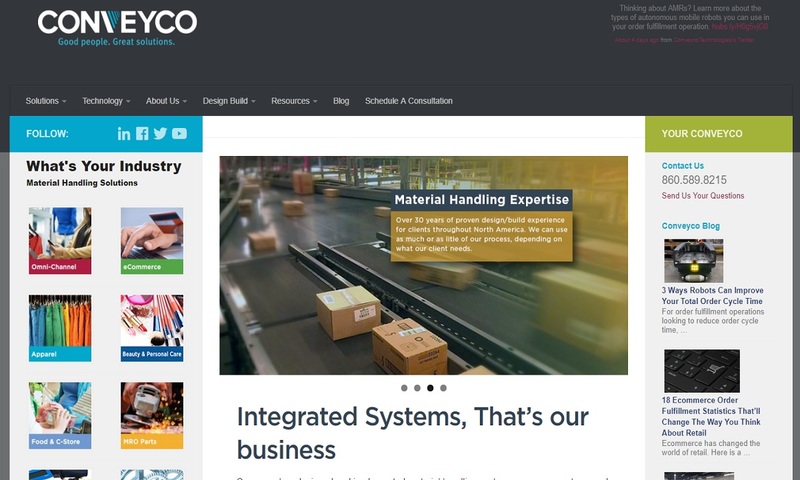 A reliable source for Conveyor Systems information and a resource for accessing leading Conveyor Systems and suppliers. Conveyor systems help “convey,” or move, packages, food, products or equipment from area within a facility to another, usually for simple transportation or to perform the various stages of automated or semi-automated manufacturing or finishing. Conveyor Systems Conveyor systems help “convey,” or move, packages, food, products or equipment from area within a facility to another, usually for simple transportation or to perform the various stages of automated or semi-automated manufacturing or finishing. Established in 1933, Metzgar is a high-quality conveyor manufacturer. Whether your project requires one section or thousands of sections, Metzgar can help you figure out a way to be more productive. Capital City Conveyor & Supply's team of experts have a combined experience of over 60 years working in the automation applications industry. When it comes to industrial strength conveyors, we have exactly what you have been looking for! 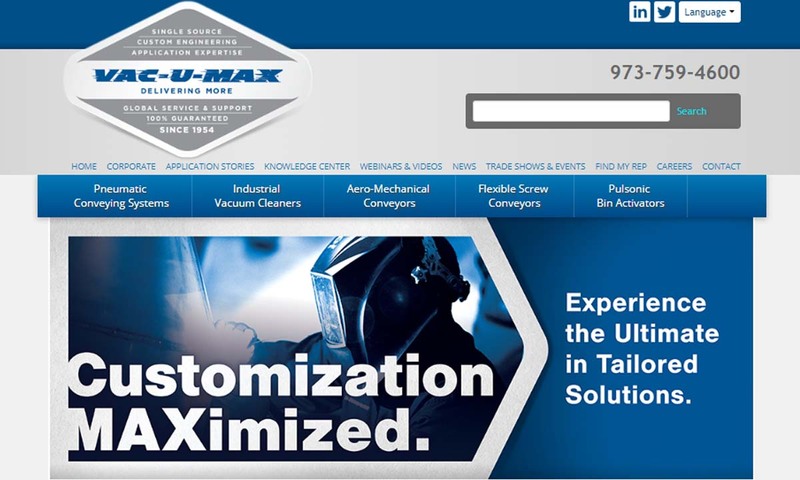 Since our inception, we have been dedicated to providing custom conveyor systems to customers around the world. Advanced Systems was founded with the belief of being a performance driven and trustworthy manufacture. 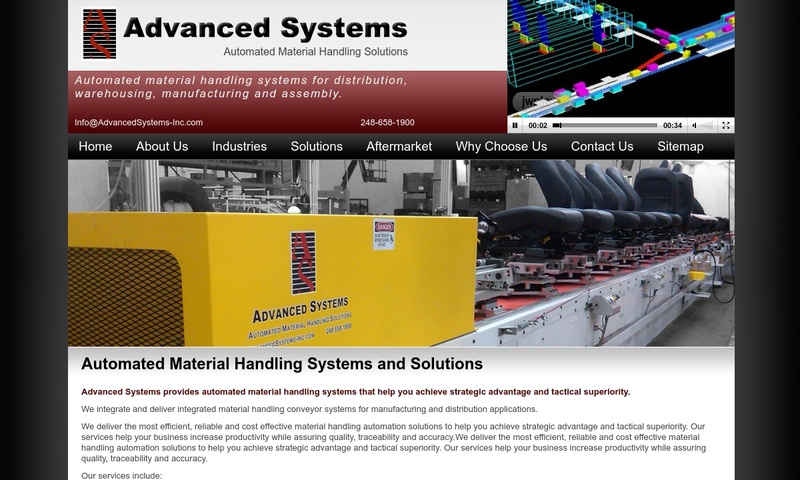 Advanced Systems is a trusted name in the automotive, consumer products, distribution & warehousing, and the assembly industries. 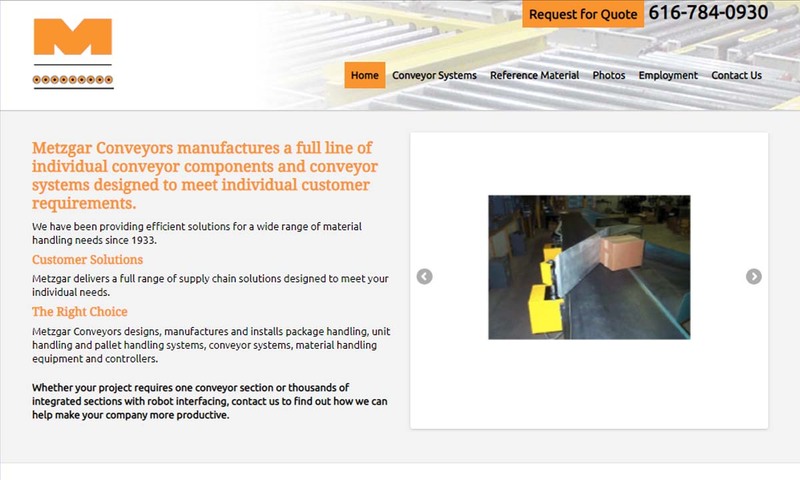 Since 1981, QC Conveyors has been producing conveyors for all customers around the world. Our products are made on the industry’s finest equipment. We believe that the very first conveyor system, a belt conveyor, was developed around 1795. It and others like it consisted of leather belts that ran over wooden beds. They worked with the help of hand cranks and pulleys. Mostly, they were used in shipyards, where workers transferred farm goods onto ships. After that, people began using steam technology, which had already been invented, to power belts. The first steam-powered conveyor belt was used by the British Navy in 1804, when cooks used it to make biscuits for sailors. The next development for conveyor systems came during the Industrial Revolution. For example, in 1892, Thomas Robins made several inventions, which led to the development of a conveyor belt suitable for material handling of mining materials like ores and coal. In 1901, Sandvik, a Swedish company, manufactured the first steel belt conveyor. It was designed to convey bulk mining materials like charcoal and gravel. Not long after, in 1905, an Irish engineer, and inventor, named Richard Sutcliffe put to use the first underground conveyor belt. These inventions significantly reduced the time and labor it took to transport coal. In 1908, American citizen Henry L. Jennings received the first roller conveyor patent. This invention, which used internal ball bearings, advanced conveying by allowing for smoother goods transmission. In 1913, one of the most recognizable names of the early conveyor market, Henry Ford, introduced conveyor belt assembly lines into his factory in Highland Park, Michigan. With these, he was able to make his Model T cars much more quickly and efficiently. Following his lead, conveyor belt assembly was the automotive industry standard by 1919. World War II spurred on the development of a wide variety of many new synthetic materials. Through this development, manufacturers were gifted with new materials to assemble their conveyor systems. Two big belt materials to come out of this era were urethane and synthetic rubber. Another advance in conveyor systems came in 1957, when B.F. Goodrich patented a conveyor belt that incorporated a half-twist. This design offered the advantage of exposing all sides to wear and tear equally, instead of just a heavy concentration of exposure in one area. Today, these conveyor systems are obsolete because modern materials are durable enough to not require a twist. Most people consider the modern era of conveyor systems to have started in about 1970. That year, a Louisiana-based company registered the first patent for a belt made completely from modular plastic components. Today, conveyor systems are more diverse, efficient and durable than ever. They’ve become so reliable that they can be very long. The longest conveyor we have at the moment runs through the Western Sahara, where it transports phosphate from a mine to the coast over 60 miles away. With the help of magnets, brushes, automated levers, gravity and preprogramming, modern conveyor systems can lift, sort, divert and curve products, packages and parts across both horizontal and vertical distances. Some conveyor systems work with the help of electric motors, while others are completely electricity-free, instead relying on an operator and gravity to keep the system going. Conveyor systems may use one, several or all conveyor types to transport parts or products across the facility, onto the next finishing process or along the assembly line. Of these configurations, belt conveyors are the most common, followed by chain conveyors, roller conveyors, spiral conveyors, overhead conveyors and vertical conveyor systems. Other conveyor types include: food conveyors, industrial conveyors, gravity conveyors, pneumatic conveyors and screw conveyors. Timing belt conveyors are belt conveyors designed to move products in pieces. They have a modular frame. Chain conveyors are built using the same concept, except that in this case, a chain or multiple parallel chains are wrapped around a set wheels, rather than rollers. They’re most commonly used to move unfinished metal parts through parts washing processes, and powdered metal parts through ovens for drying or sintering. Together, belt and chain conveyors fill the majority of need for conveyance in parts manufacturing, food processing and packaging and general consumer and commercial product manufacturing. Another typical conveyor is the roller conveyor. This type of conveyor system provides movement using individual rollers placed parallel to one another. In order to work properly, the conveyor must be placed on a flat surface with sufficient space. Most often, roller conveyor systems are used to move equipment and food from one point to another within a facility, or through the different stages of automated manufacturing and finishing. The term “spiral conveyor” may refer to one of two conveyor designs, both which are fed directly from any standard conveyor. The first design uses either belts or slats to vertically transport food products, parcels, packages, boxes and other individual items. This type of spiral conveyor is designed to transport items for parts assembly warehouses, shipping warehouses, food and beverage manufacturers, airports and any other industrial customers that require vertical transfer of delicate and/or large packages. The second design employs an enclosed screw to vertically transport loose bulk particles. Overhead conveyor systems transport items across a facility or through stages of processing like spray painting, drying or baking. Vertical conveyors lift items from one level to another by employing magnets, platforms or grippers placed around moving chains or belts. While they are not terribly common, when they are used, they’re usually used to transfer food items or parts. Food conveyors, as their name suggests, are conveyors designed to transport food. Designed to handle both raw and cooked food, food conveyors are almost always stainless steel conveyors. This is because stainless steel is an FDA approved sanitary grade material. To avoid cross-contamination, food conveyors are accompanied by power washers that clean them on a regular basis. They are frequently equipped with: weight scales, metal detectors for quality inspection and robotic arms for sorting food. Food conveyors are often part of large systems that contain components like: sorting systems, wrapping, labeling, case packing systems, freezers and cool rooms. In addition, while they are almost always automated, employees often work alongside them to make sure food is managed and sorted for quality assurance. The term “industrial conveyor” refers broadly to those conveyors and conveyor systems used by manufacturing companies. Industrial conveyor systems are used to transport materials and products within a fixed warehouse or factory space. Conveyors are usually motorized, but some conveyor types, such as ball transfer and chute, are gravity conveyors. Gravity conveyors are any conveyors that use gravitational forces to gain and maintain momentum for conveying. They work on an incline so that products can move without electrical or mechanized power. There are two main gravity conveyor types: gravity roller conveyors and gravity wheel conveyors. Gravity roller conveyors move products horizontally along a pathway that contains a series of rollers. These conveyor rollers are placed perpendicular to the direction of travel and supported by shafts on bearings, so that they move properly. The shafts are held inside structural or formed frames by internal springs or retaining pins. Because it’s gravity-driven, products can be free-wheeled manually (horizontally) or they can fall over a certain distance on a slight decline. Gravity wheel conveyors, also known as gravity skatewheel conveyors, work not with a roller pathway, but a wheel pathway. Gravity wheel conveyors are more lightweight than gravity roller conveyors. They also work with lighter loads and create less accumulation at minimum decline angles. Pneumatic conveyors assist in bulk transporting materials, particularly bulk powder solid materials. They are tubular and work inside enclosed pipelines. They consist of: a feeder, an air mover, a termination vessel, a dust collection system and a belt conveyor. They use air or, less frequently, gas flow as the conveying medium. When using gas, the medium is a combination of pressure differential and the flows of various gases, like nitrogen. Screw conveyors convey materials using a rotating screw that urges materials forward inside an enclosed linear space. This screw doubles as a mixer or agitator. Screw conveyors cannot be used with sticky materials. Instead, they’re used with a wide range of semi-dry and dry bulk materials, such as: cocoa beans, animal feed, garlic powder, carbon black, flour, gypsum, grain, Epsom salt and whey. Screw conveyors are either vertical or horizontal. Vertical screw conveyors are very useful for heavy duty conveying and when your application has limited space. Conveyor systems offer users a myriad of benefits. First, they help you move products and materials safely. In contrast, when you move or feed goods manually, it’s possible to get injured or to cause damage to a product. Second, the automation provided by conveyor systems increases precision and decreases delays. Likewise, all of these factors increase productivity. Convey systems allow users to move packages, parts, products and materials in a timely manner, allowing for even more savings. 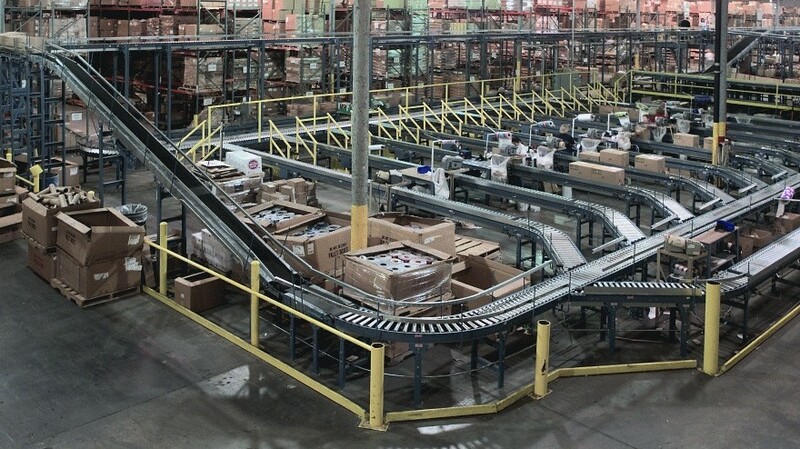 Finally, conveyor systems offer flexibility and scalability. They are easy to customize and adjust. Conveyors can be designed to turn, twist and move vertically along floors. Manufacturers can create custom conveyors that lift, sort, divert and/or curve items across both horizontal and vertical distances. They can even make them portable and modular for easy breakdown and reassembly. When designing and customizing conveyor systems, manufacturers take a number of things into account. As a whole, though, they think about application requirements. They consider if the system requires simple moving, or if it is to be part of a larger assembly or packaging system. They consider the types of materials to be moved—Are they food or medicine items that must remain sanitary? Are they loose products, like nuts and bolts? Are they powder? Considering the nature of materials or products to be conveyed informs decisions like: conveyor system type, belt material, whether the system will be electrically powered or gravity and/or inertia powered, how they will move, etc. The safety and compliance standards that your conveyor system needs to meet depends entirely on your application, industry and location. For example, as we’ve mentioned before, any conveyors used with food must be FDA approved. Likewise, a conveyor system that transports military parts will need to meet Mil-Specs. For more general help in the United States, ANSI, along with CEMA, ASME and ISO, provide a comprehensive list of standards for different conveyor types and applications. 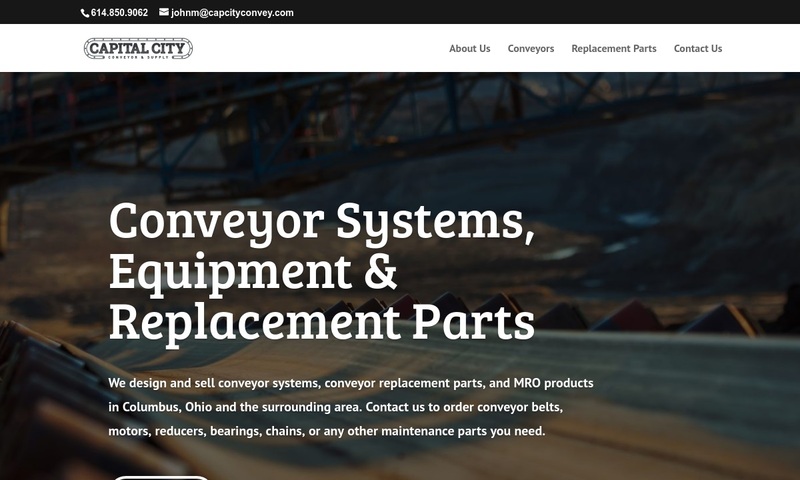 There are a ton of conveyor system manufacturers out there. While a quick Google search may work for some things, it’s not always the best or easiest way to find a quality supplier for such an important task. To aid you in this endeavor, we’ve put together a list of companies, complete with profiles, in whom we trust. Every company listed on this page is experienced and reliable. Of course, we know you can’t work with them all. So, how do you narrow them down? We recommend, before doing anything else, you write out a list of your specifications. Think about the items your system will convey—Are they heavy? Loose? Food? Medicine? Combustible? Think about the operation as a whole—Does it need to incorporate cleaning, assembly or anything else? Does it need to move over long distances or bend around curves? Next, consider your budget, timeline, delivery preferences and post-manufacturing needs (installation assistance, etc.). Write down any questions you have. To make sure you have everything covered, go over your list with a colleague. Once you’ve got your list ready, check out the companies on our page. Look over their profiles and see who has the services that best match your interests. Choose a top three or four, and then reach out to each of them individually. Discuss all the points on your list and then compare your discussions. In a conveyor system manufacturer, you should seek not only skill, but good customer service. You want someone who will work with you to make sure you get the best solutions possible.  Determine which manufacturer meets the criteria and get started. Good luck!